It's a busy Monday, but we're continuing to follow the events at the MWC as they happen. We just left the Asus press conference, where we saw the announcement of the Asus Padfone Infinity and the Asus Fonepad. 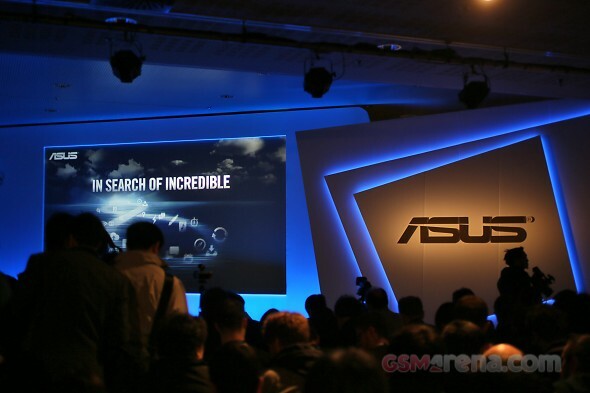 The event was available here over a live stream, which is over now, but we have a hands-on article with the new Asus devices. Update: Asus put up a clip with the event's highlights, watch it here. Security at Asus must be really tight as there haven't been any leaks of the announced devices. Is it finished or about to start??! !